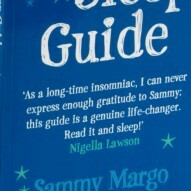 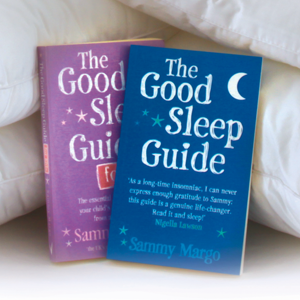 The Good Sleep Guide Kids Edition is a practical guide to solving sleep problems in children aged 3 to 10, from leading physiotherapist and author of The Good Sleep Guide – Sammy Margo. Around 69% of children under the age of 10 are affected by sleep problems. 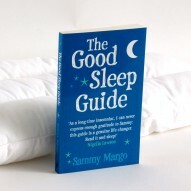 These problems can lead to mood swings, behavioural disorders and irritability. 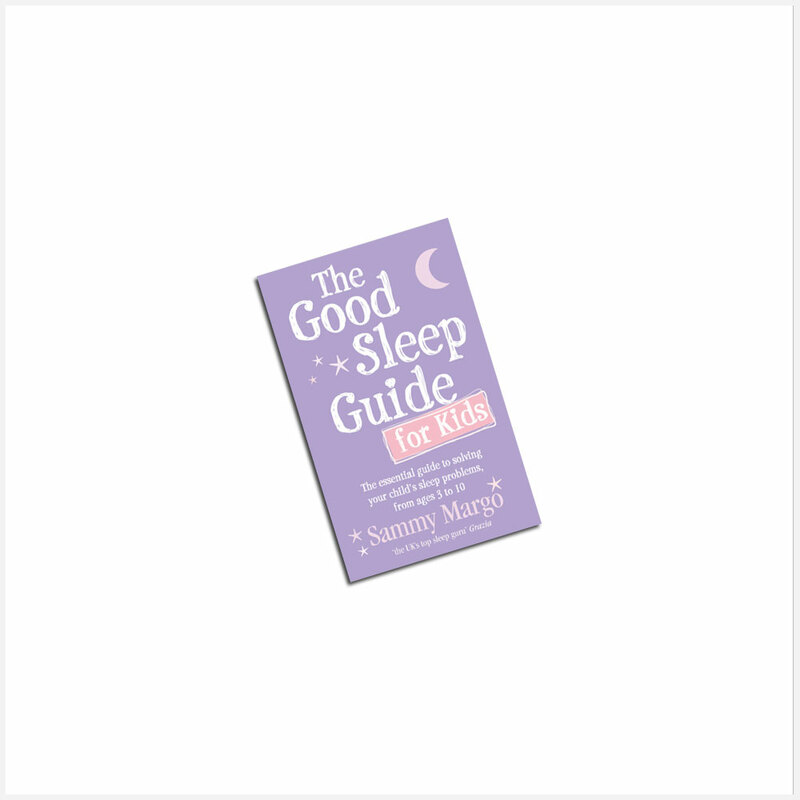 Good sleep plays a major part in a child’s wellbeing.